Hint: Click “View larger map” to launch your maps app! 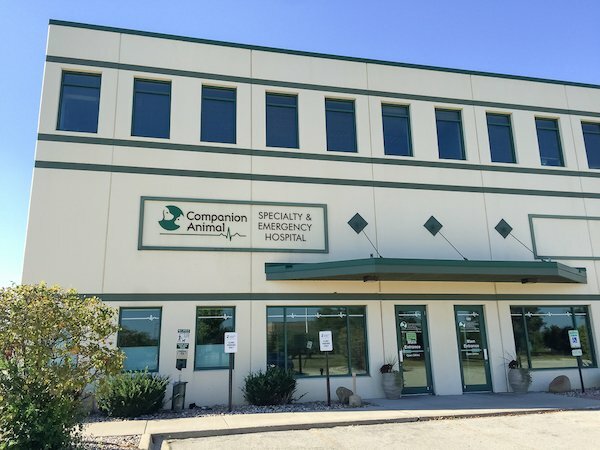 At Companion Animal Specialty and Emergency (CASE) Hospital, our team of specialists, experienced veterinarians, attentive technicians, and caring support team are here 24/7 to provide you with state-of-the-art emergency, specialty, and integrative medical care and the comfort and peace of mind you need when your pet is ill or injured. Our open and continuous collaboration with you and your primary care veterinarian ensures comprehensive care and maximum attention for your pet. Specialty and referral care by appointment.